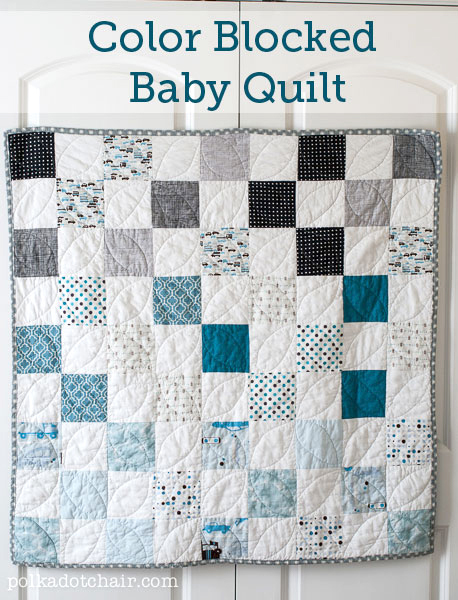 If you’re a quilter, and you have a pregnant friend, you’ll probably want to whip them up a cute baby quilt. This Color Blocked Babay Quilt from Polkadot Chair is fun, fast, and easy… even if you have more than one pregnant friend to whip up quilts for! Go check out how to make this cute quilt!